We have an extensive dairy program, bound to fit your needs! We also carry other useful items such as vinegar, spices, artisan cheeses, beans, grains and more! 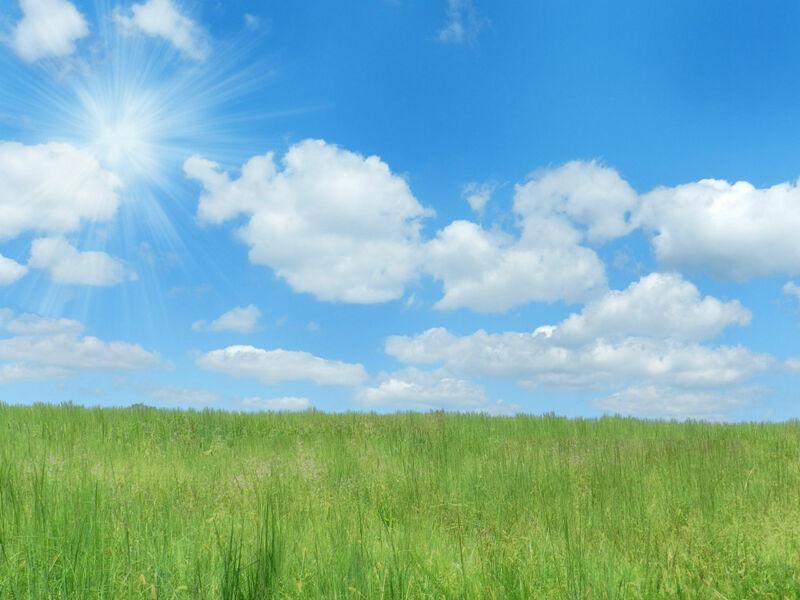 Find out more below. 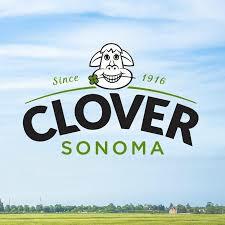 We have partnered with Berkeley Farms and Clover for both conventional and organic dairy products. We are not limited to only milks, we also carry manufacturing cream, buttermilk, butter, yogurts, sour creams and more! We carry the full line of Califia almond products for all those barista needs. Almond milk is increasing in popularity, so why not have the best tasting brand? Something new- Toasted Oat Almond Milk by Calafia, what a treat! 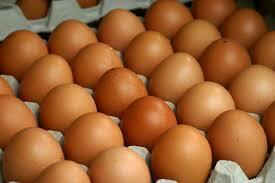 Our case price for large cage free eggs is the best in Northern California! Don’t miss out on that. We have running inventory of fresh mozzarella both 4oz and the smaller 1/3 oz in 3lb tubs. We carry Bellwether Farms whole milk ricotta in 3.5lb containers. 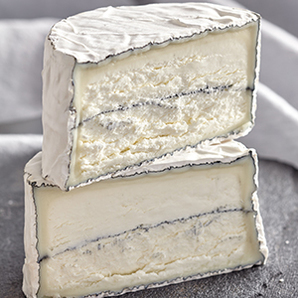 We are now stocking a rotating inventory of artisan cheeses for you cheese plates and holiday platters including delights from Humboldt Fog (pictured here), Point Reyes, Cowgirl Creamery, among others. 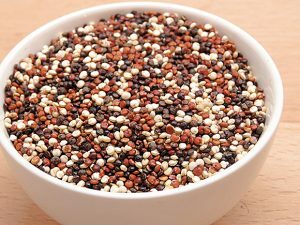 In addition to all these great dairy products, we also carry other popular items for restaurants including legumes, lentils (Black Beluga and Green French), Red Flint polenta, tri-color quinoa, and more! But of course, to make any dish complete, you need to add balance. Vinegar and spices will help you get there. 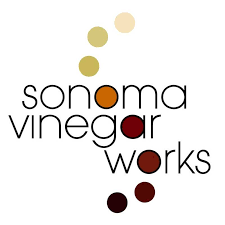 We have a fantastic selection of vinegar from Sonoma Vinegar Works, where we source direct to get you the best price. Our freshly ground spices are available by the pound, so you aren’t forced to over order. Ask for a sample today!